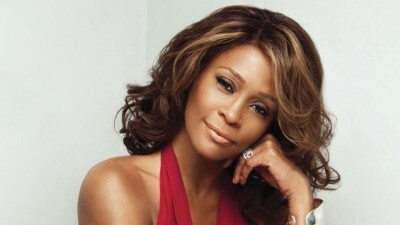 Whitney Houston had the voice of gold and the career to show it. 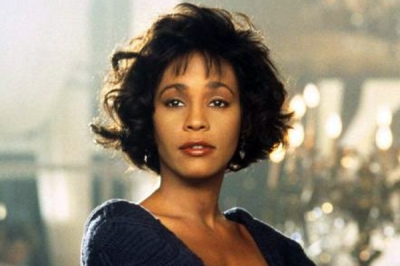 Lifetime’s biopic will take us through the rise and plateau of Whitney, but we’re pretty sure that you won’t learn these mind-blowing facts about Whitney on television. You know, things like her getting the role of Sondra on The Cosby Show and being a teen model before her music career took off… that stuff! Whitney 4th Essence Awards 1990Her $10 million paychecks for her role in “The Preacher’s Wife,” made her one of Hollywood’s highest-paid actresses and the highest earning African-American actress in 1996. Whitney Brit Awards 1999Because she was a huge success after her “Moment of Truth” tour, she was crowned the highest-earning black woman and the third highest black entertainer, right after Bill Cosby and Eddie Murphy. Whitney in concert 1988In August 2001, she signed the biggest record deal in music history, surpassing Mariah Carey’s record-breaking $80 million contracts with Virgin Records. Her $100 million with Arista/BMG was for her to deliver six new albums. Whitney record release 1985Move over, Beyonce! 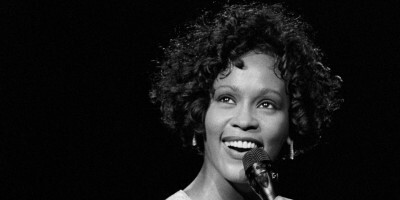 Whitney was the most-awarded female artist of all time, with six Grammy Awards, 22 American Music Awards, two Emmy Awards, 30 Billboard Music Awards, among a total of 415 career awards as of 2010. Whitney June 1988Because she supported Nelson Mandela, and anti-apartheid, Houston refused to work with companies who did business with apartheid, South Africa. Whitney Dutch Award 1986She was the first woman to have four number one singles from one album. 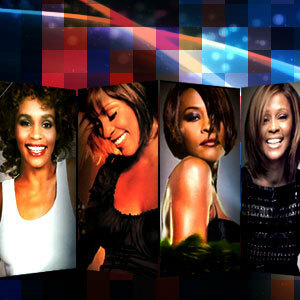 “Whitney” was certified nine times Platinum in the United States and has sold a total of 20 million copies worldwide. Whitney Berlin 3 2010Houston sang background vocals on Chaka Khan‘s “I’m Every Woman” in 1978, a song she would later turn into an even bigger hit for herself on “The Bodyguard” soundtrack album in 1993. 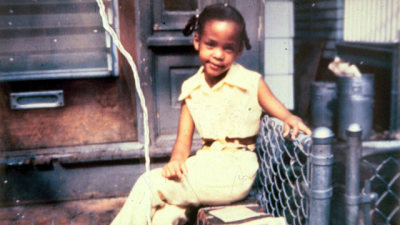 Whitney 1985Her mother made her turn down early record deal offers from in 1980 and 1981 because she wanted Houston to finish high school. <> on February 11, 2012, in Los Angeles, California.She was almost a Cosby kid. She auditioned for the role of Sondra and got the job, but she decided to turn it down so she could go on tour (even though she didn’t have a record deal at the time). Whitney AMAs 2009She’s the first woman in music history to debut at number one on the Billboard 200 albums chart, as well as the first artist to debut at number one in both the US and UK on the albums charts, all while hitting number one or top ten in dozens of other countries around the world.